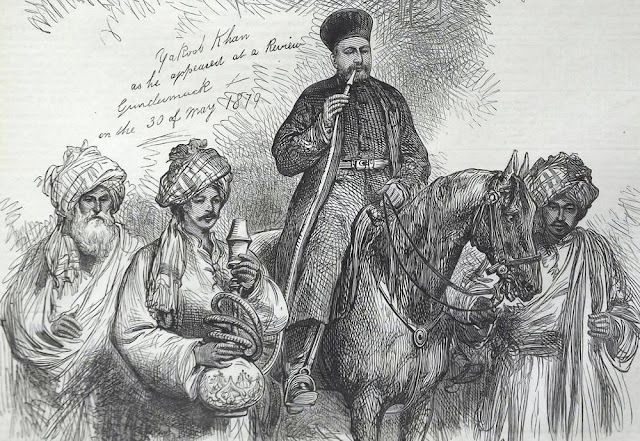 During the lifetimes of Malik Ahmad and Shaikh Mali, Khan Gaju was recognized as the foremost sardar of Khashi Khel (Khakhai). 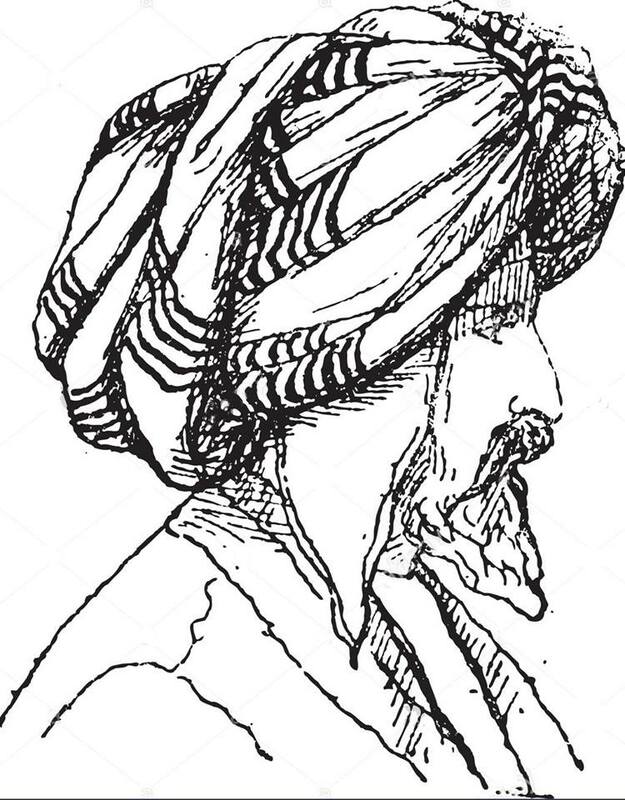 Khan Gaju's father, Malik Qara, had distinguished himself during the conquest of Swat and was killed in one of many engagements with the Swatis. Khan Gaju distinguished himself in the war against Dilazaks. Following the rout of the Dilazaks in the battle of Katlang, Khan Gaju led his men in the pursuit of the fleeing Dilazaks as far as Abaseen. Seeing Khan Gaju, the chief of Dilazaks implored him to keep back his men, that the females might be sent across the river, otherwise they would all throw themselves into it and perish rather than be made captives. Taking pity on the Dilazak chief, he cried out to his clansmen, "Give over, kinsmen, let them alone ! don not harm them, for, after all they are Pakhtuns like ourselves." The Dilazak chief was thus able to get across river safely with his family. Not long after the daughter of the Dilazak chief became the bride of Khan Gaju. She was his favourite wife, and her son, Ibrahim Khan, was Khan Gaju's heir. When Malik Ahmad Khan died , the jirgah of Khashi tribes selected Khan Gaju Mandanr as successor. The latter was a wise honest and efficient administrator and Yousufzai gained more power and prosperity in his time. Khan Gaju formed a great confederation of Khashi tribes and defeated the Ghoria Khels at Shiekh Tapur. The date of the battle is uncertain but Raverty assigned it 1549 or 1550 AD (956 or 957 H). The Battle of Sheikh Tapur was second in importance only to the Battle of Malakand Pass in terms of the Yousafzai conquests of the sixteenth century. About three years after the great battle at Shaikh Tapur, Khan Gaju marched an army to Peshawar on the north side of River Kabul. He besieged Sikander Khan Uzbek, the Mughal Qiladar of the fort of Bigram or Bagram (Peshawar). Khan Gaju had neither artillery nor firearms. His lashkar consequently , could achieve nothing against Bigram fort, and Khan Gaju lifted the siege. After few years he crossed the Indus and occupied Chahch and some areas in Attock district and extended his sway east as far as Margallah pass , Pindi-Gheb and the Ghakkar territory. The Pakhli also acknowledged superiority of Khan Gaju and the ruler of Pakhli at that time was Sultan Ghiyas-ud-Din, the Karlugh Turk. It is said that Khan Gaju was able to bring into the field over 140,000 men. Khan Gaju was contemporary of Sher Shah Sur. At some point he went to Hindustan and joined Sher Khan Sur against Humayun. Later when he became the chief of Khashi tribes, he refused allegiance to Sher Shah Sur. 5- "The Pathans"by Olaf Careo. 6- Yousafzay" by Allah Bakhsh Yusfi, "